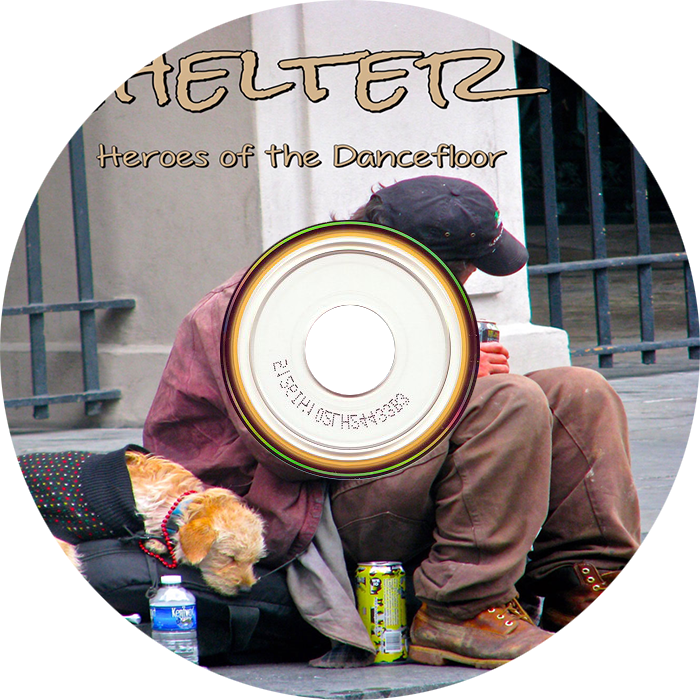 Our third album, "Shelter", was released worldwide on December 4th. We are thrilled to share it with you. The music in this record is intended to reflect the history of New Orleans and is a mixture of old Jazz and Hip hop with a modern twist. ALL the proceeds of this album are going to the Ozanam Inn. 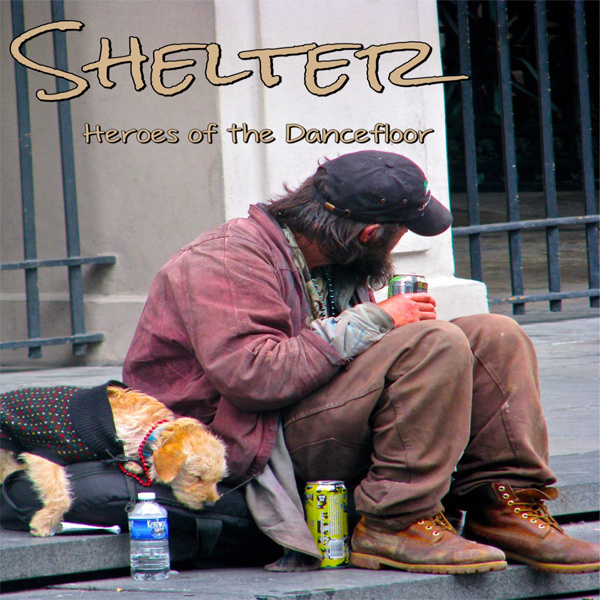 Please check out this video and see all the great things they are doing for the homeless in New Orleans.